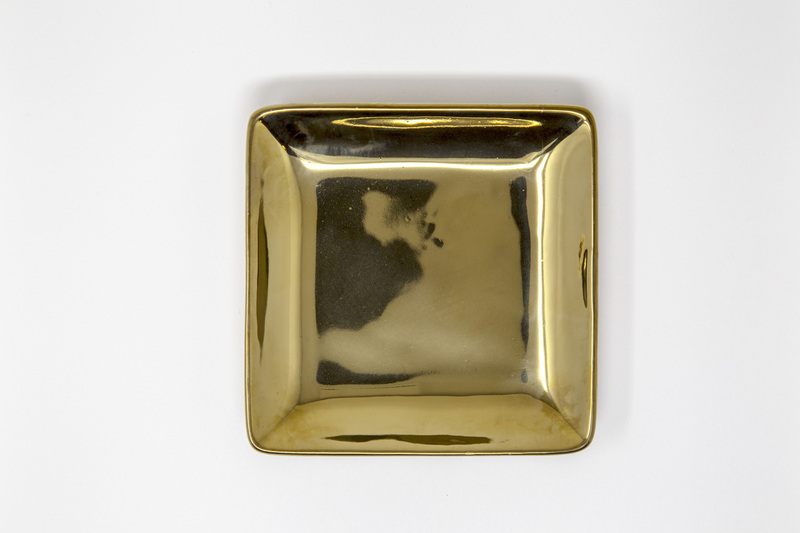 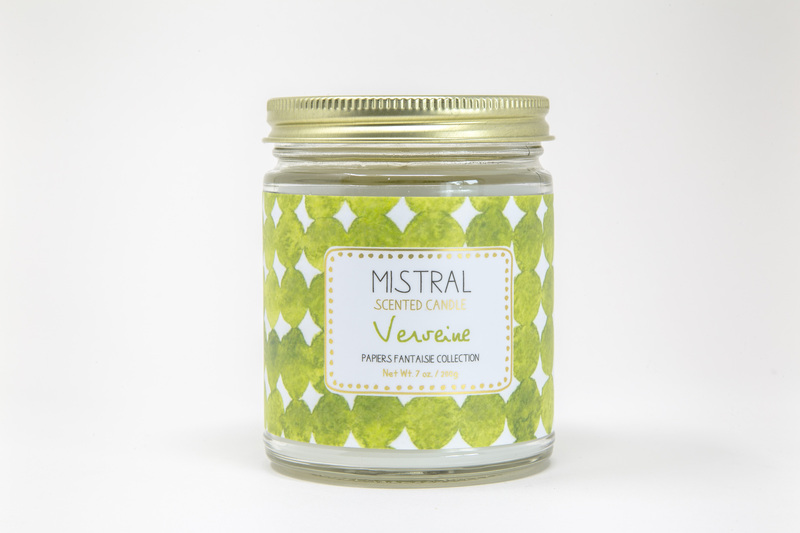 Mistral’s Scented Candle has a refreshing scent that will burn for over 45+ hours. It is a soy wax blend with a resealable lid so that you can save the aroma for the next time you would like to relax! 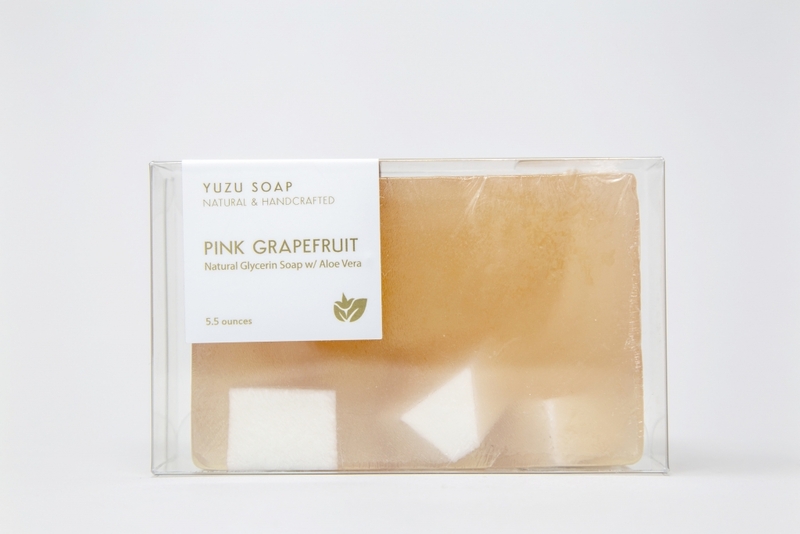 Pamper her with SF Bay Area based, Yuzu Soap’s cleansing Pink Grapefruit Soap Bar from their Natural Collection. 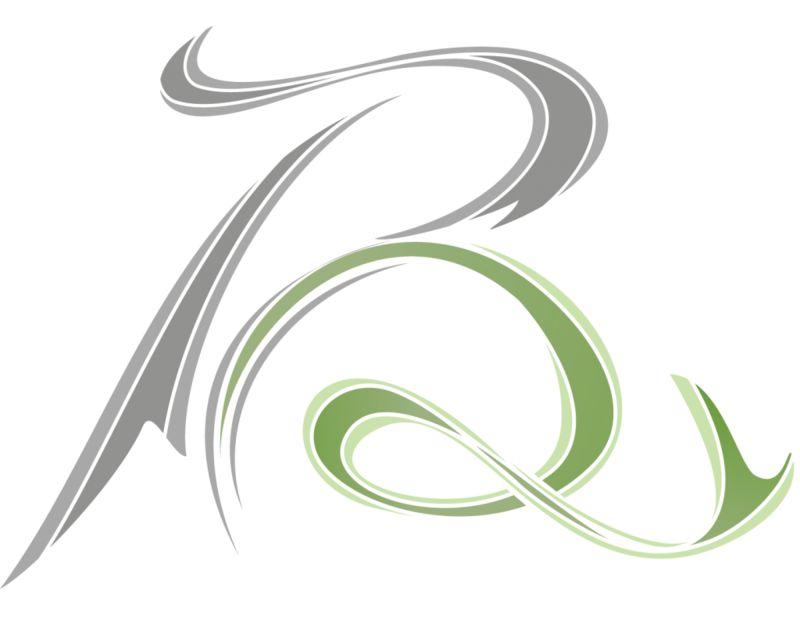 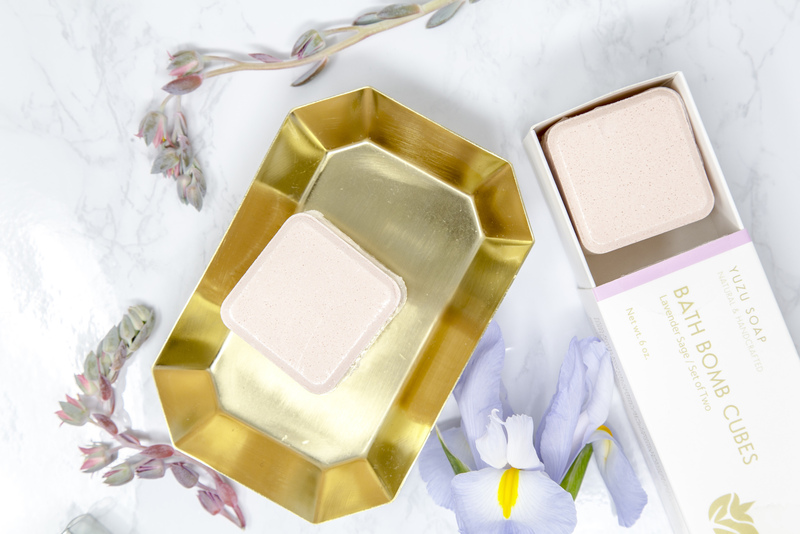 This aromatic delight is soothing for the skin and will evoke a glow that everyone will notice. 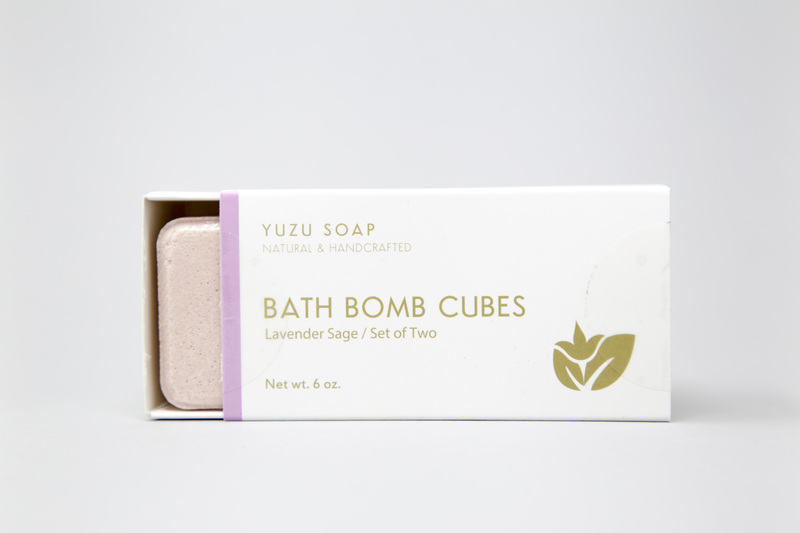 SF Bay Area based, Yuzu Soap, has curated Bath Bombs to turn bath time into your favorite time of the day. 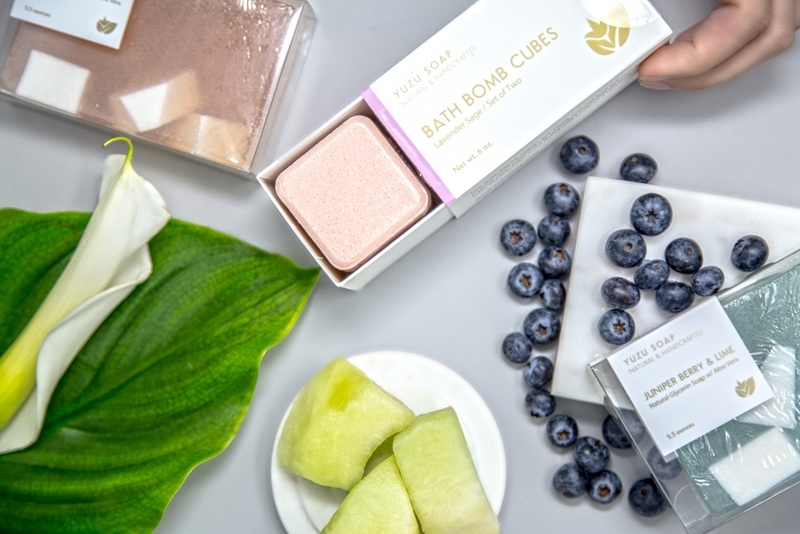 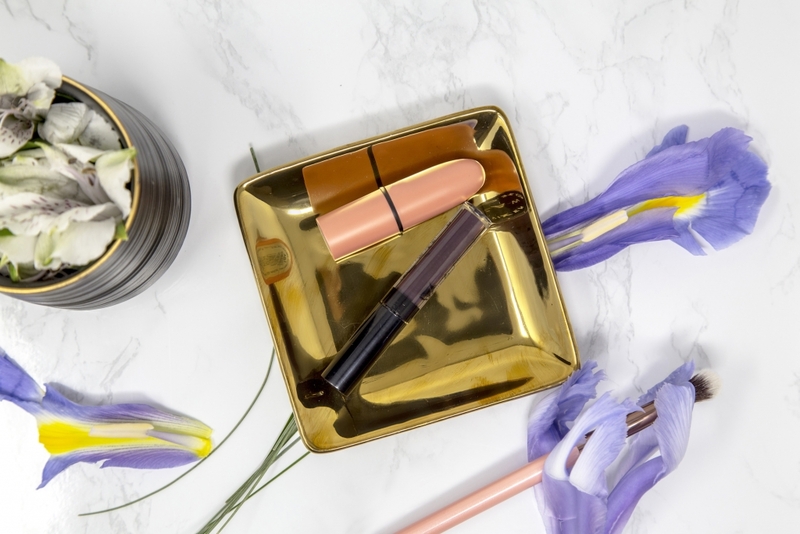 This duo of Lavender Sage from the Natural Collection has two times the relaxation for the mind and the body.